Join Shannon Carnemolla of Yoga Factory Pgh at the The Candle Lab Pittsburgh for a night of true meditation. 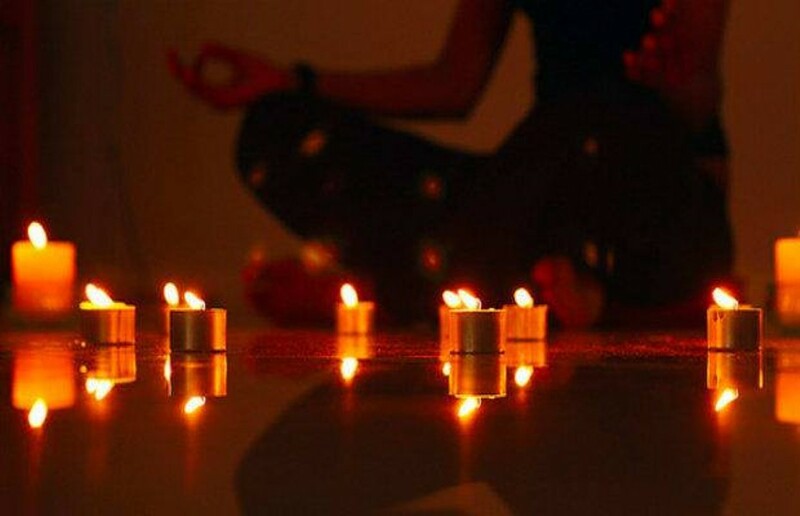 You will pour your own candle, then enjoy a Restore (Yin style) yoga class while you let the candle set. A great evening to wind down after a long week! Please bring your own mat! $25 per person, which covers your candle-making supplies and class participation fee.